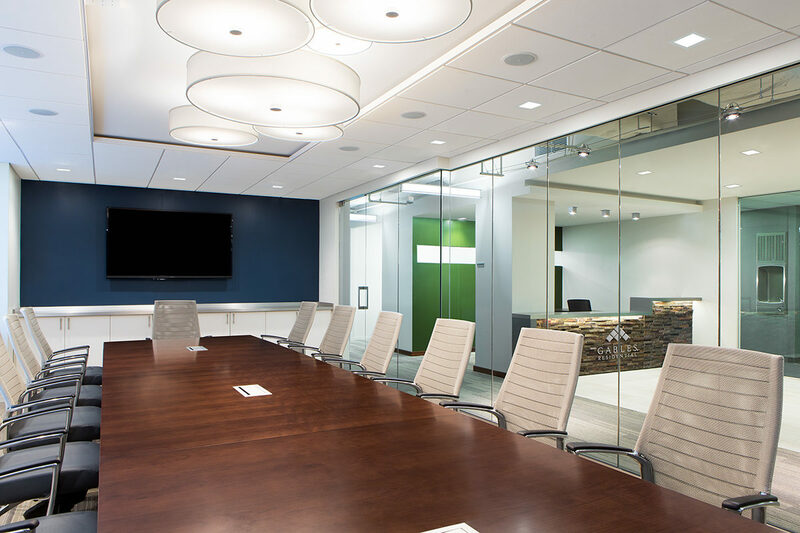 Previously hindered by space constrictions, Gables Residential was forced to host regular off-site meetings which created unnecessary time constraints and overhead. 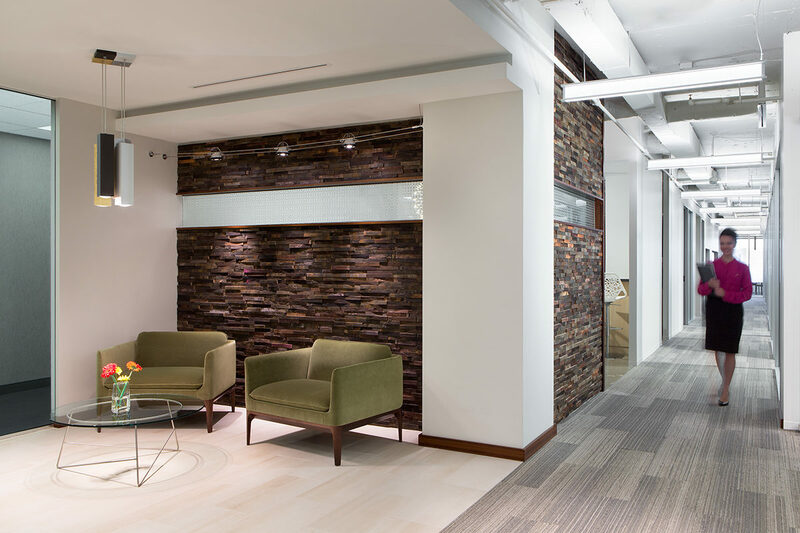 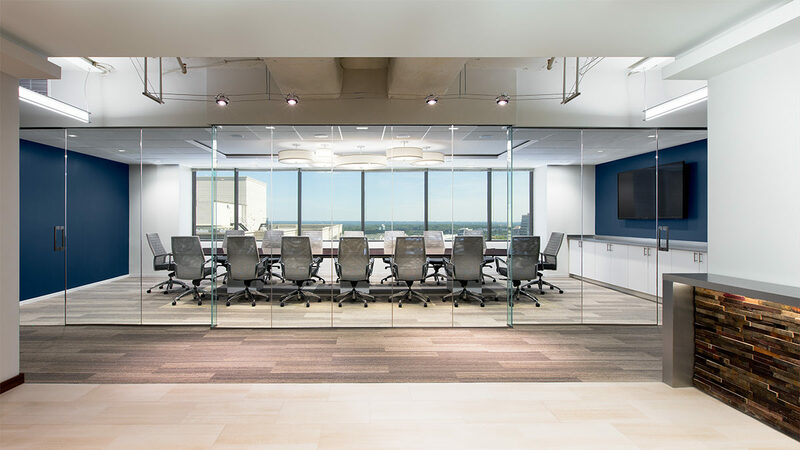 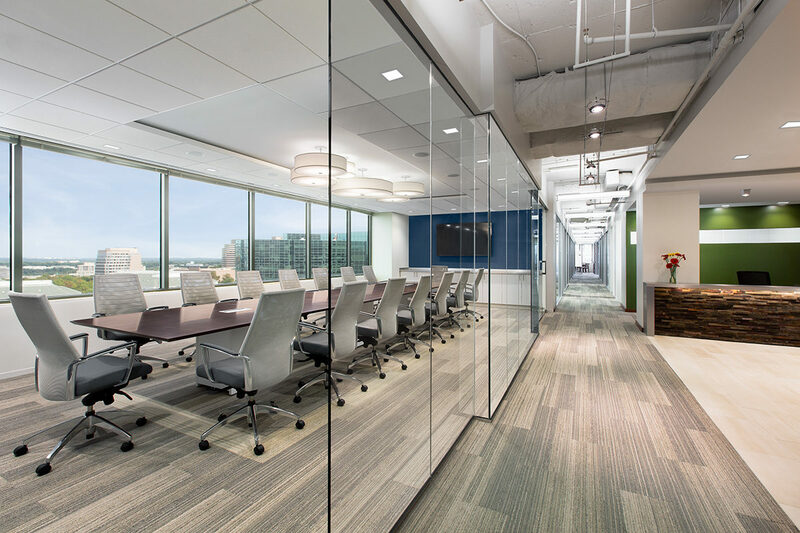 Canvased with panoramic views of Tysons Corner, a slightly larger space which met the client’s budget and location needs was selected as the new headquarters. 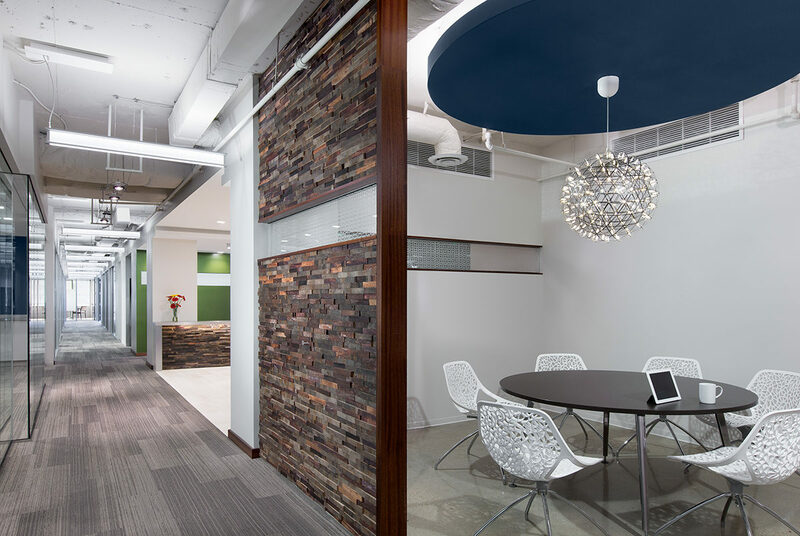 A desire to meet the spaces maximum space potential while capitalizing on the views initiated the design journey.